MMO MMORPG Games List·Over 9000 Zombies! Over 9000 Zombies! 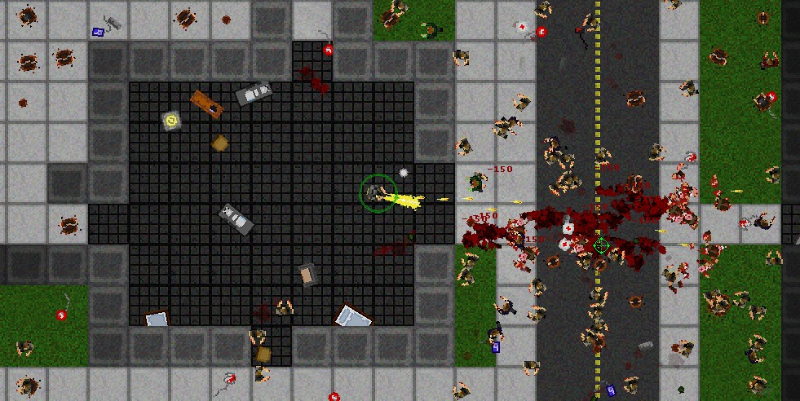 is a crazy top-down shooter where you must destroy and survive against endless waves of zombies. Burn up zombies with dozens of weapons, defend your base with hand crafted fortifications, and see how long you can last. 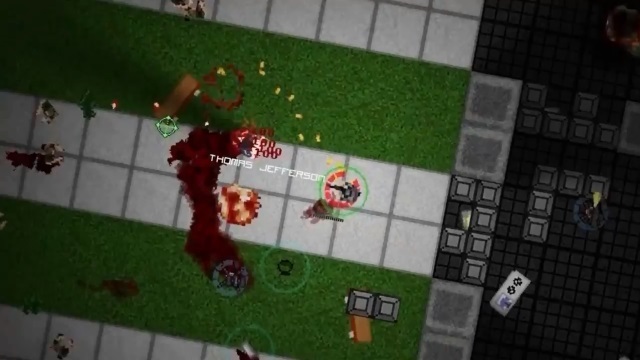 Options to Kill: Burn, shoot, and explode enemies with over 20 weapons to use. 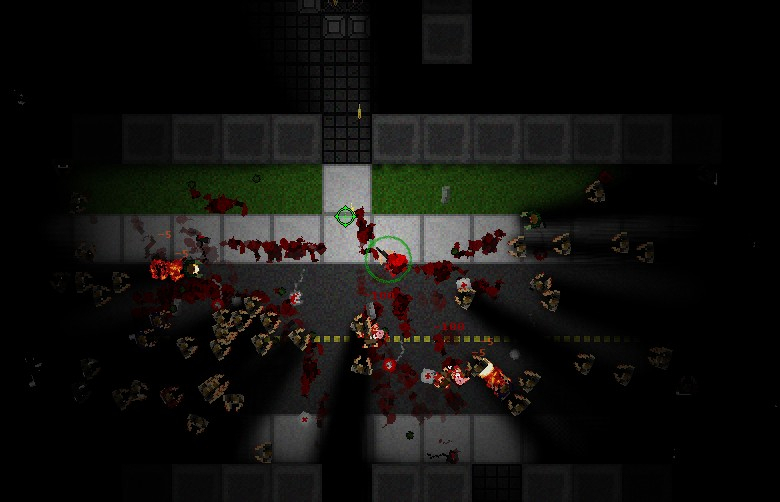 Build Defenses: Collect scrap metal from corpses to build defensive walls and turrets to manage the incoming zombies. Co-Op: Join with a friend in two-player co-op mode. 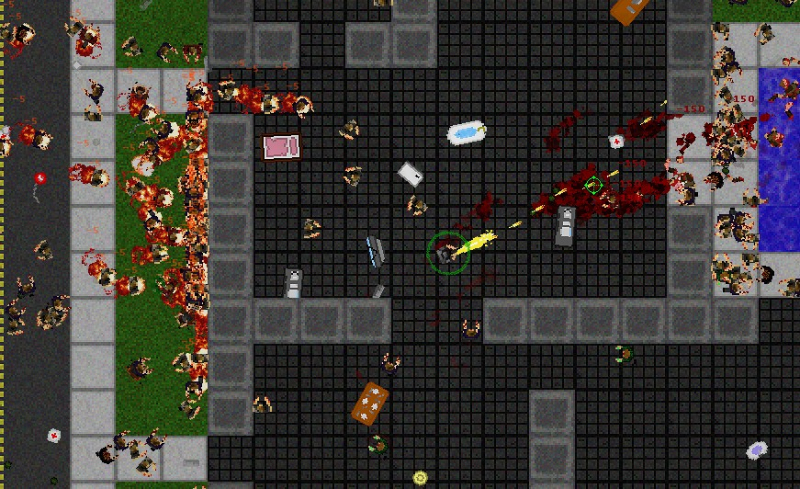 The isometric survival sandbox builder, Over 9000 Zombies, launches today. Over 9000 Zombies! is now available on Steam. Get with some friends and unleash hell.